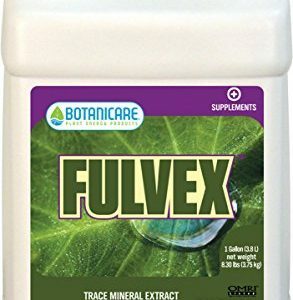 Buy Heavy 16 Cannabis Nutrients & Fertilizers. 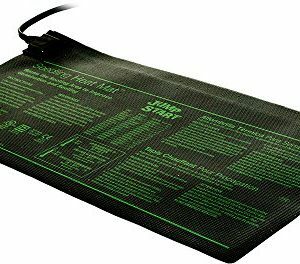 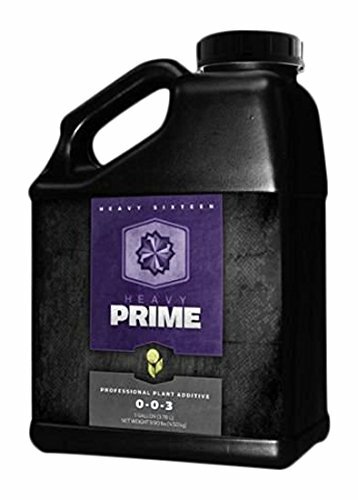 Hydroponics Nutrients. 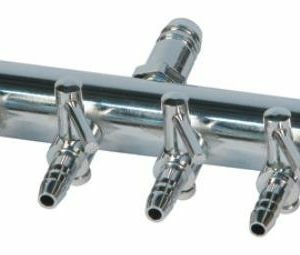 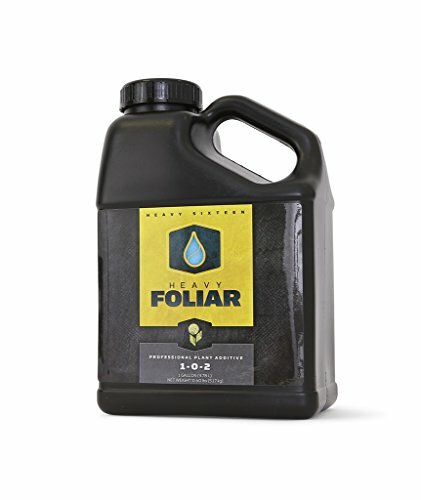 Buy Heavy 16 Cannabis Nurtients & Fertilizers for Growing Cannabis. 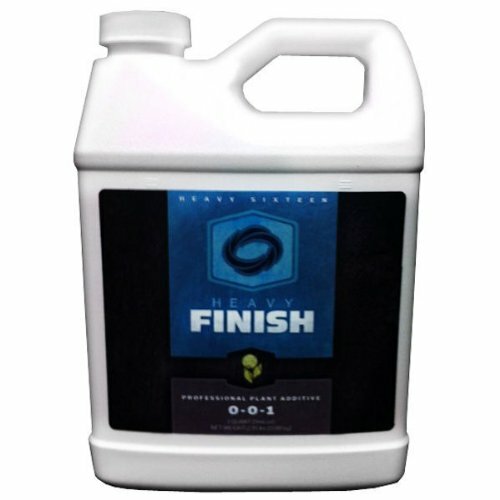 Heavy 16 Hydroponics Nutrients for Marijuana on Sale at Cheap Prices. 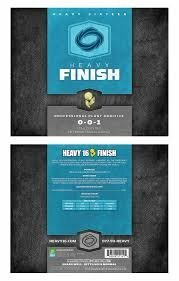 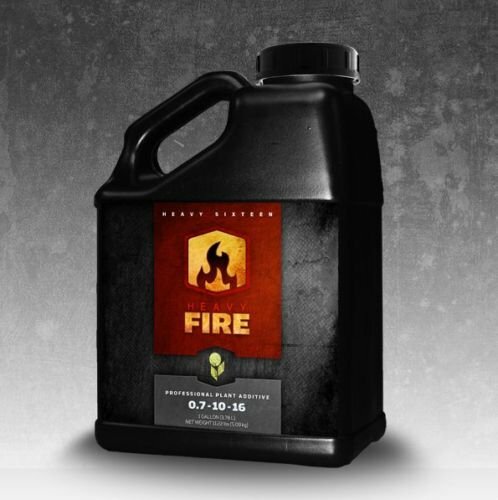 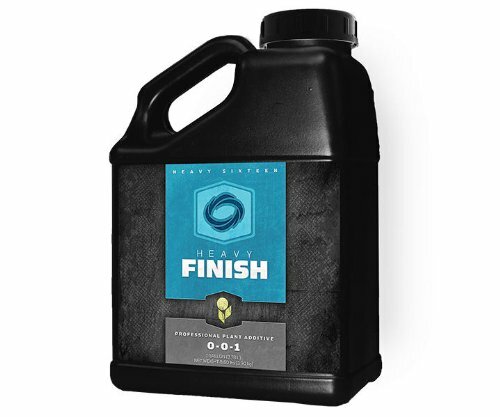 Heavy 16 nutrients & fertilizers are known for their professional grade ingredients that have proven themselves as the preferred cannabis nutrient & marijuana fertilizer of choice for many pot farmers. Shop Heavy 16 cannabis nutrients & fertilizers for growing weed. 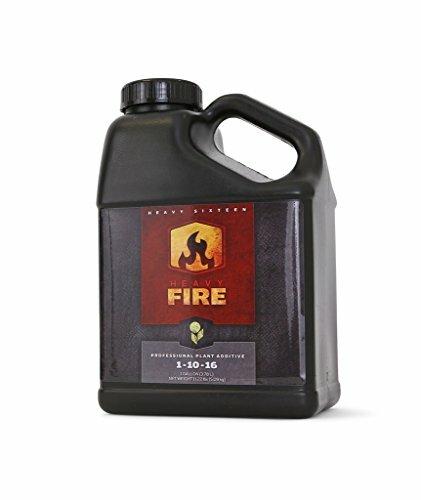 Large selection and cheap prices on Heavy 16 products. 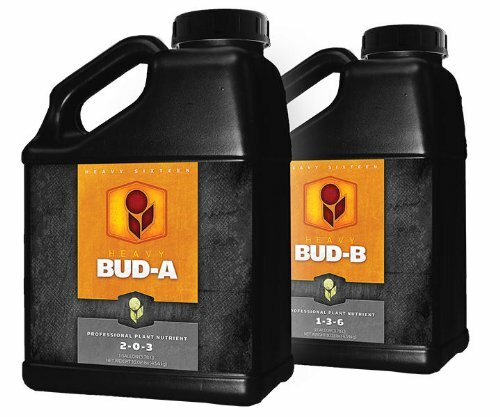 See our review of the Best Nutrients & Fertilizers for Growing Cannabis.